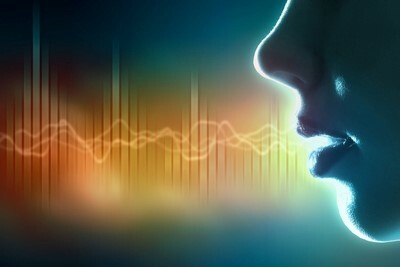 The human voice is one of the most expressive instruments, capable of portraying joy, sorrow, anger or despair. Western art music contains an almost inexhaustible supply of beauty music for voice and this course will showcase examples from the operatic repertoire and the song traditions of German Lieder, French melody and English song. This practical course will present an informal opportunity to workshop individual arias and songs, exploring vocal technique, language skills, interpretation and presentation. Participants will prepare an aria or song to present to the class with our resident accompanist, whilst auditors are welcome to enjoy beautiful music and art in the stylish setting of Art Sawa.